Earlier this month, twenty students from 18 universities from around the Asia-Pacific region from 15 countries spent one week in Japan for the 2018 ProSPER.Net Young Researchers’ School (YRS), learning about the theme ‘Sustainable Urban Development for the World’s Megacities’. The programme consisted of a series of lectures, delivered by both local and international experts in the field on a range of topics including urban transportation systems, waste management, urban water security, urban climate change mitigation and adaptation, urban disaster risk reduction and urban metabolism. Additional workshops focused on developing research and communication skills, whilst participants also spent a day visiting Yokohama as part of a field trip, learning about the city’s initiatives to become more sustainable. Read more about the YRS here and access the outcomes here. The Government of Malta, through the Ministry for the Environment, Sustainable Development and Climate Change, is currently accepting applications for three scholarships it is offering for students wishing to engage in postgraduate studies at the University of Malta commencing in the academic year 2018/2019. Scholarships are for the Master of Science by Research on crucial climate related issues such as water management, renewable energy, marine conservation management and climate action governance. The deadline for applications is 25 May, 2018. For further information contact The International Office, University of Malta (international@um.edu.mt) or view the full details of the scholarship here. Entries are now open for the annual essay contest organised by the Goi Peace Foundation. Open to those aged up to 25 years old, the contest aims to harness the energy, creativity and initiative of the world’s youth in promoting a culture of peace and sustainable development. Essays can be submitted in English, French, Spanish, German or Japanese in response to the theme ‘The Change I Want to Make’, with prizes of JPY 100,000 and JPY 50,000 awarded respectively for 1st and 2nd places. Entries close 15 June, 2018. Guidelines on how to enter can be found here. Calling all higher education sustainability professionals – NASPA’s Sustainability Knowledge Community (SKC) is looking for passionate individuals to serve in vacant positions on their Executive Board. 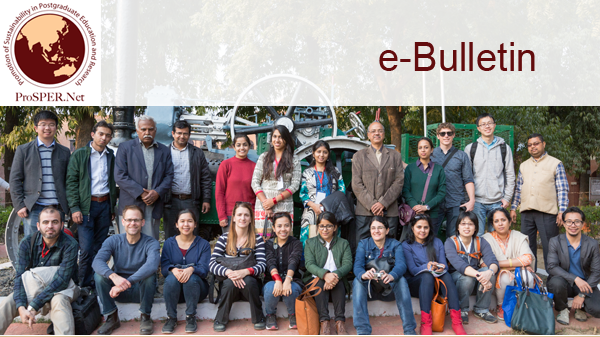 The Sustainability Knowledge Community is an international organisation of student affairs scholars and practitioners charged with the advancement of environmental justice education on college campuses. Their vision is to see sustainability embedded within student affairs through policy, dialogue, and student engagement. Three Regional Representative positions are currently open: Regions III (Southeast US [Texas to Virginia], Bermuda, Bulgaria, Jamaica, Kenya, South Africa, and Taiwan), Region IV-East (Illinois, Indiana, Iowa, Michigan, Minnesota, Ohio, Ontario, and Wisconsin), and Region VI (Arizona, Australia, California, Guam, Hawaii, Hong Kong, Malaysia, and Singapore). Any questions can be directed to the SKC’S Co-Chair Elect, Shea Alevy, at Shea.Alevy@asu.edu and more information can be found here. In the current urban century, cities face multiple challenges. Current and future built environment professionals, whether involved in city governance and planning, urban development, or urban design, need to practice ethically and sustainably as they cope with rapid economic change, technological change, social change, urban growth, climate change, resilience and adaptation pressures. A ProSPER.Net project, led by RMIT University, Australia, (including project team members from the University of Tongji, China, University of Peradeniya, Sri Lanka, Asian Institute of Technology, Thailand, University of the Philippines, Philippines, and Gadjah Mada University, Indonesia), looked at five case studies of Built Environment (BE) professions from China, Thailand, the Philippines, Sri Lanka and Indonesia. 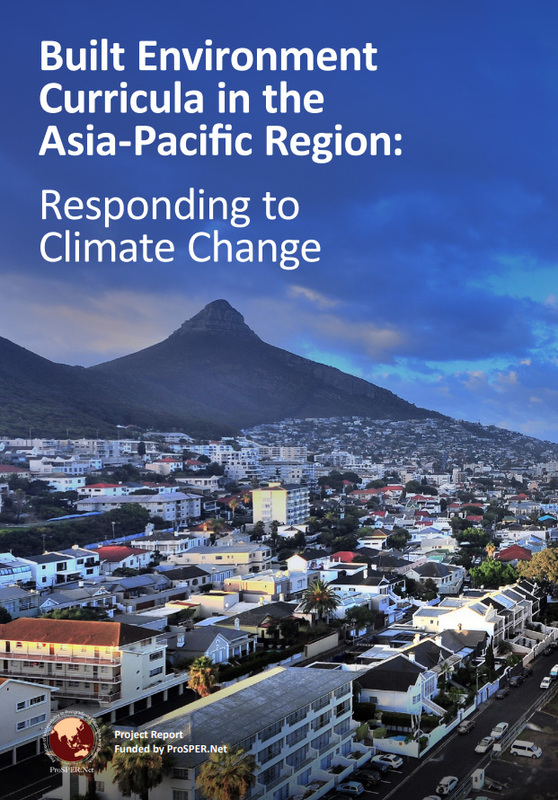 It found that governments in the five Asia-Pacific countries studied struggle to implement green building codes, while BE professional associations and regulators of the professions fail to recognise the challenge of climate change and sustainability. Future graduates will not have the capacity to contribute to decarbonisation of the built environment unless there is systemic change in what students are taught, to ensure that sustainability knowledge is at the core of the curriculum of BE academic programmes. Read more and download the report here. UN Women’s new flagship report provides a comprehensive and authoritative assessment of progress, gaps and challenges in the implementation of the Sustainable Development Goals (SDGs) from a gender perspective. 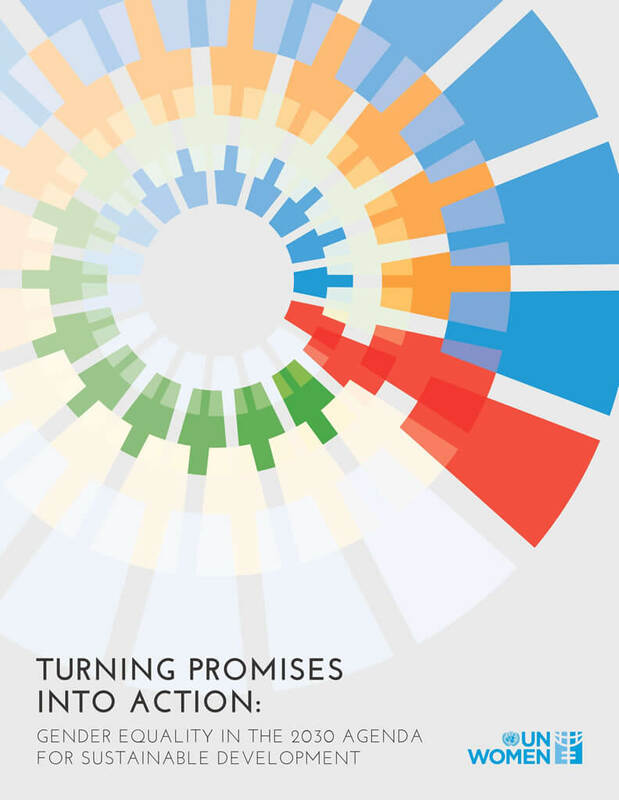 Based on available data, it looks at global and regional trends for women and girls in achieving the SDGs and provides practical guidance on the implementation of gender-responsive policies and accountability processes. Read more and download the report here. For those seeking to design and implement a project, UNESCO’s Project Planner is a useful tool to help in moving from an idea to an actionable project plan. It guides users through the stages of the project cycle, from Planning, Budgeting, Fundraising, Implementation, Communications, through to Monitoring. Access the tool here.